Labor wants laws protecting gay students from being excluded by religious schools extended to teachers and staff, and has found an unlikely ally in the Liberal Party's candidate for the Wentworth by-election. 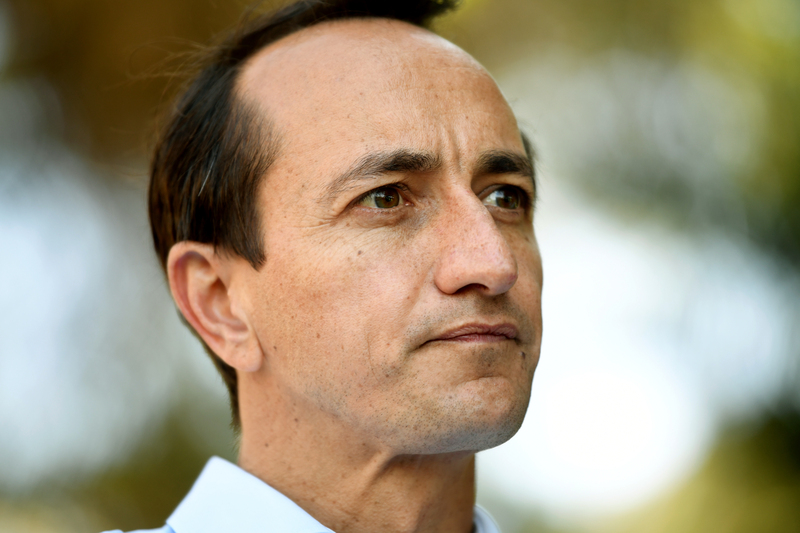 Wentworth Liberal candidate Dave Sharma. Liberal Party candidate for Wentworth Dave Sharma supports the idea.